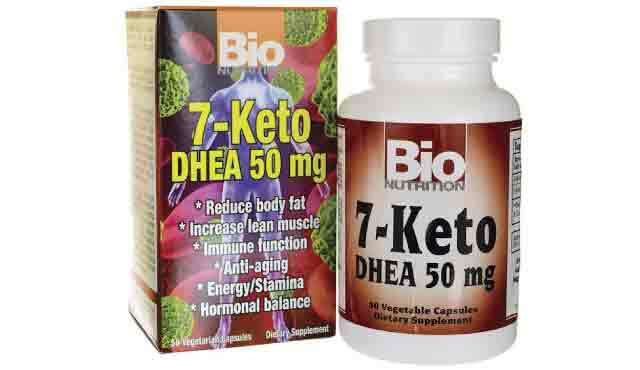 Bio Nutrition 7-Keto Dhea offers a below standard dose of 7-keto per serving which may make supplementation ineffective. Although doubling up the servings will provide the benefits you’re looking for, this may get expensive since you’ll have to go through more product to achieve the results you are after. Nonetheless the product will be effective if taken correctly. 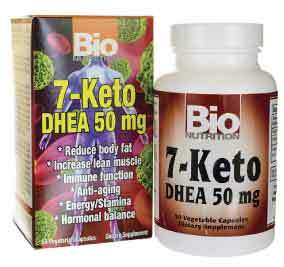 Correct supplementation will improve weight loss, help you burn more fat, and increase physical exercise performance. In terms of brands, Bio Nutrition is still fairly new and has not built the credibility and social proof that we would like to see in a supplement. This doesn’t mean that the product will be ineffective we just think that it may be a better idea to shop around and find a product that has had time to age and mature in the market. Like we said before going with a product and a supplement brand that is liked by the fitness community will give you a better overall experience. If this is your only option it still makes for an effective 7-keto supplement.